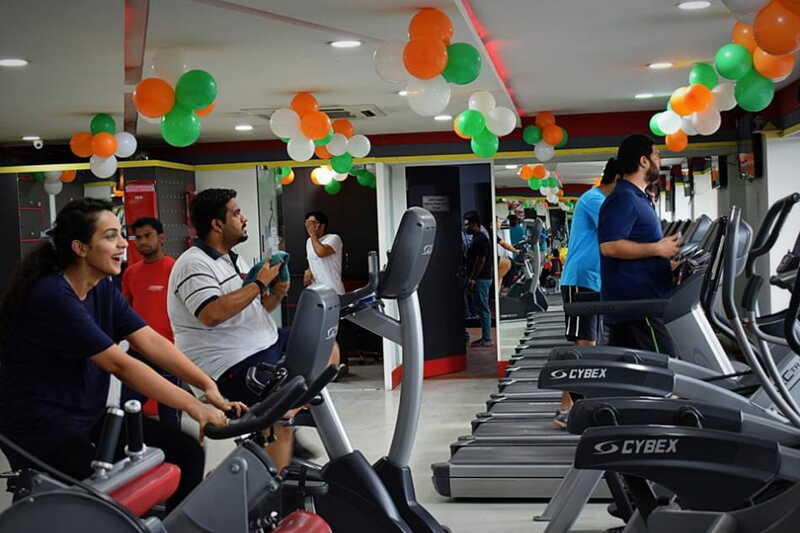 SNAP fitness first set up in Minneapolis, USA, has now its very own branches all over the country. 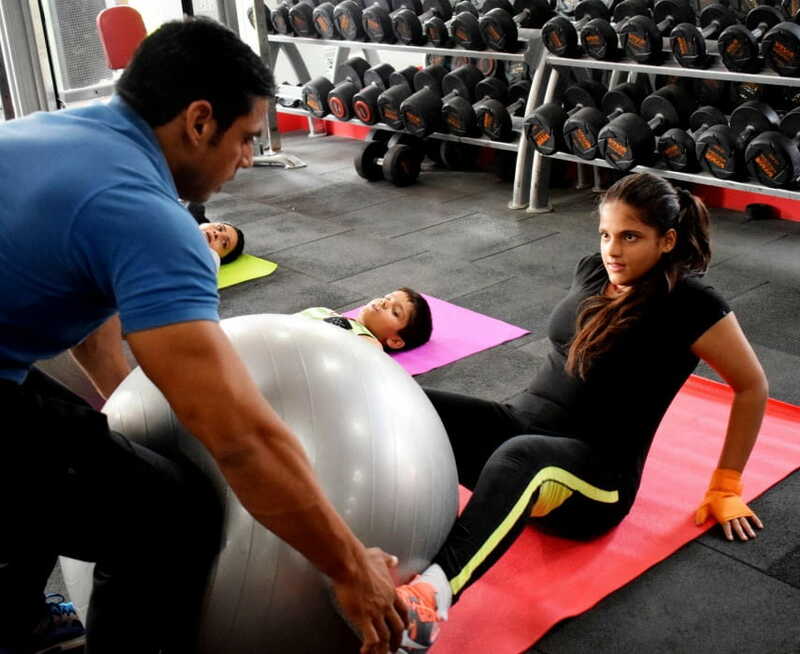 A high end fitness club in the posh area of GK 2 in South Delhi, it offers the best fitness deals. With trainers exuding positivity and enthusiasm, you will be motivated to perform better and bring about a healthy and robust lifestyle. 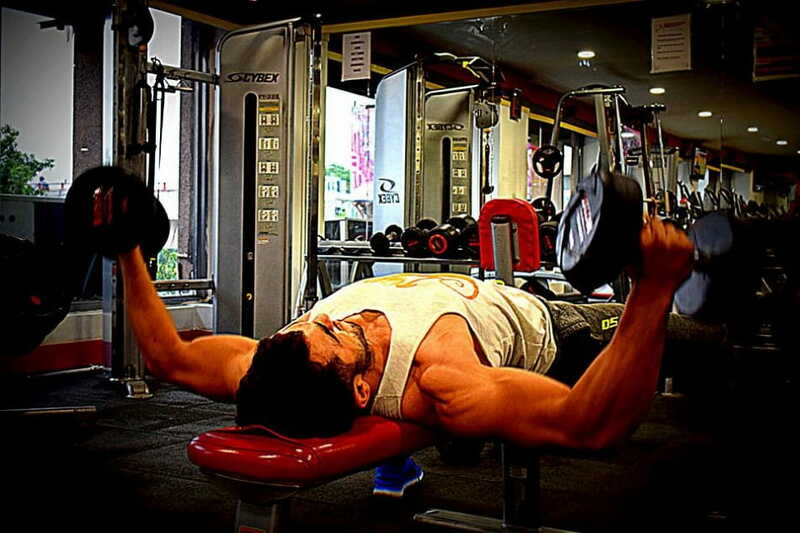 The fitness equipments are of finest quality and with our deliverables, you will not be disappointed. 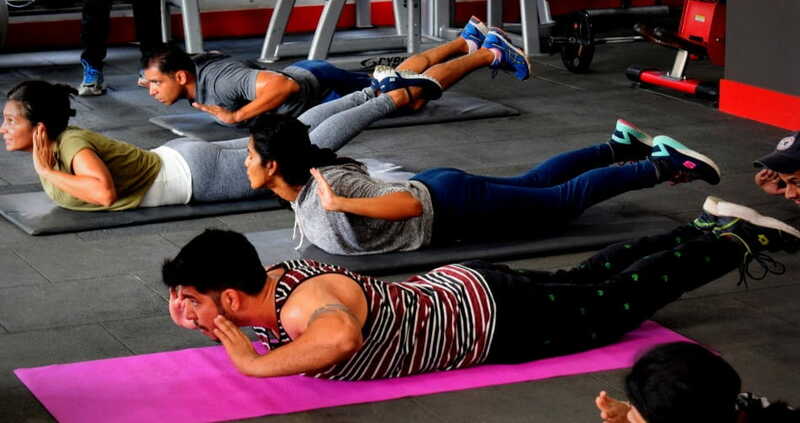 We offer programs like weight gain program, yoga, steam bath facilities along with the weight loss program and there are separate timings for females.